With reports of fake reviews filling the sites of online retailers like Amazon and Walmart, consumers need to be warier than ever when shopping online. According to studies conducted by FakeSpot and the Washington Post, certain product categories like consumer electronics, beauty, nutritional supplements, and clothing are actually dominated by fraudulent, purchased reviews. In fact, a recent FTC lawsuit shows that even the U.S. government is taking notice of this increasingly pressing issue. Consumer-generated content, like reviews, make up the foundation of a successful online marketplace. By providing consumers with honest, unbiased opinions from similar-minded people, marketplaces are able to enhance the shopping experience and allow their customers to make more informed purchase decisions. Or at least that’s the way it’s supposed to be. Today’s consumers are beginning to doubt the validity of user-generated content on some of the world’s most successful online marketplaces. For companies like Amazon and Walmart, the consequences are clear. If customers are not able to trust the authenticity of reviews on a given platform, they’re more likely to navigate away while they perform their pre-purchase research and less likely to participate in adding new reviews. 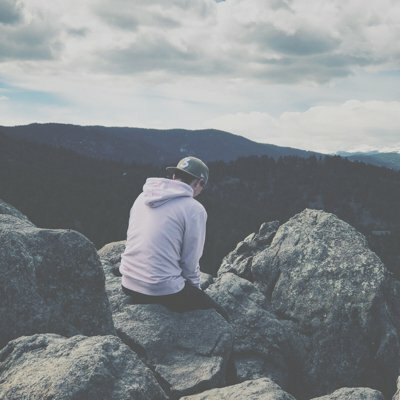 For retail brands and service-based businesses, this means fewer reviews, less social proof, and a much more difficult reputation-building process. 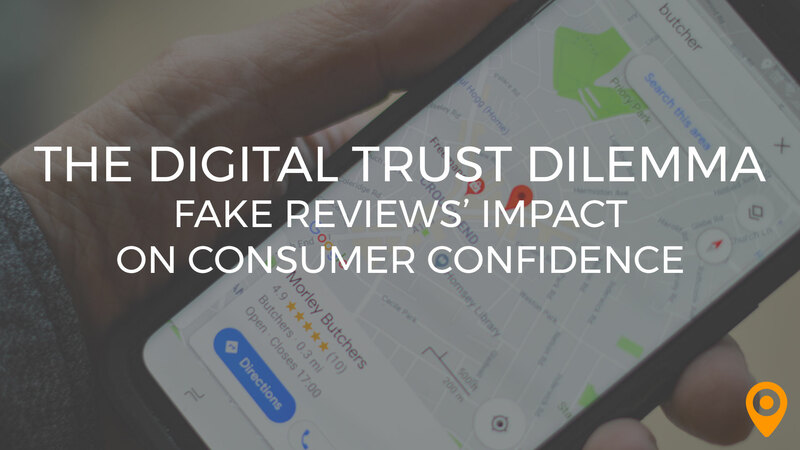 This crisis of trust comes at a time when most companies are increasingly placing consumer-generated content like reviews on the front burner of their marketing efforts. According to a recent Brightlocal survey, 85% of consumers trust online reviews as much as personal recommendations and the average consumer reads 10 online reviews before feeling able to trust a business. The same study found that 57% of consumers will only use a business if its average review rating is 4 stars or more. For businesses hoping to woo potential customers online, these statistics paint a potentially problematic picture: if the majority of reviews across the web are fraudulent and purchased, how can those following white-hat practices compete? Unfortunately, the answer isn’t that simple. The fact of the matter is that fake reviews are rampant and it’s the responsibility of platforms like Amazon to take a more firm stance against review fraud. Government or industry regulations around consumer-generated content are non-existent, making a generalized solution to the problem somewhat difficult to achieve. While some sites leverage automated validation processes to catch the more obvious cases of review fraud, these systems can be easily manipulated or fooled. In the past, web giants like Amazon have attempted to ban “incentivized reviews” and have even gone as far as pursuing legal action against freelancers hired to write fake reviews on their site. At UpCity, we’ve taken our validation process for consumer-generated content one step further. We believe firmly that it is our responsibility to verify the credibility of the consumer-generated content we display. 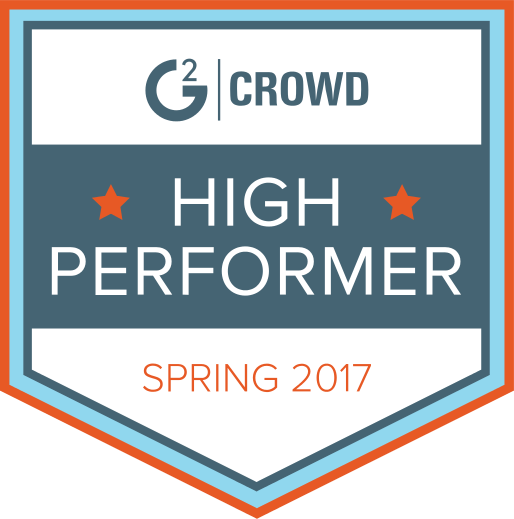 When we first introduced reviews in January 2017, we made a commitment to ensure that every review on our marketplace would be manually verified by our quality team. While we also employ automated validation processes, our team then verifies the identity of each reviewer and their association with the marketing service provider they are recommending. By taking proactive measures like these against review fraud, we hope to preserve the integrity of our marketplace and strengthen the trust that consumers have in our recommendations. More stringent policies against review fraud and more intensive validation processes are steps in the right direction, but what’s next for the future of digital word-of-mouth? Competition in the digital space grows fiercer by the day, and with so many marketing options available to modern businesses, it’s becoming increasingly crucial to turn your customers into an army of loyal advocates for your brand. Word-of-mouth is personal, saves time, and most importantly, doesn’t cost a thing! Reviews form the foundation of your online reputation. If your business hopes to tap into the potential of digital word-of-mouth, there’s no doubt that you’ll have to deal with increased competition fueled by review fraud, but that shouldn’t deter you! In fact, a study conducted at Elon University found that 65% of consumers trust digital word-of-mouth more than advertising content created by brands. The best thing modern businesses can do is take a proactive approach to online reputation management. Provide great service, forge strong client relationships, and don’t be afraid to ask a client to leave a review!